In this week's roundup, you'll find real experiences in Yemen and Ethiopia, and surreal experiences in space; immersive sound and gadget fever; feminism in politics and poetry; leaky funnels and meaningful spinning; fake food and inspired eating; and players of all kinds. 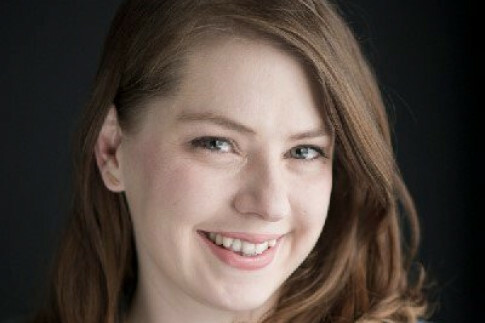 On The Broadcast, Trisha Estabrooks and Alex Zabjek welcome freelance journalist Jen Gerson to the show to break down the feminist bona fides of the latest federal budget. 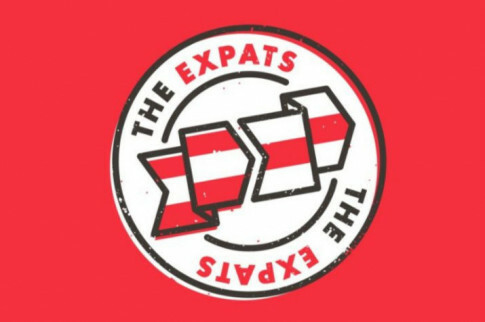 Adam Rozenhart introduces us to student and world traveller Carl Conradi on The Expats. After a brief stay in the Yemeni capital of Sana'a, he knew he'd wind up staying longer. On I Don't Get It, Fawnda Mithrush and Paul Blinov chat with Meg Roe and Alessandro Juliani of Onegin about their sound design for the acclaimed dance show Betroffenheit. Equipment retailer Flaman realized that it had a leaky sales funnel — many leads were lost due to poor customer service, Steve Whittington tells Tema Frank on Frank Reactions. Learn what he did to change the culture and processes. 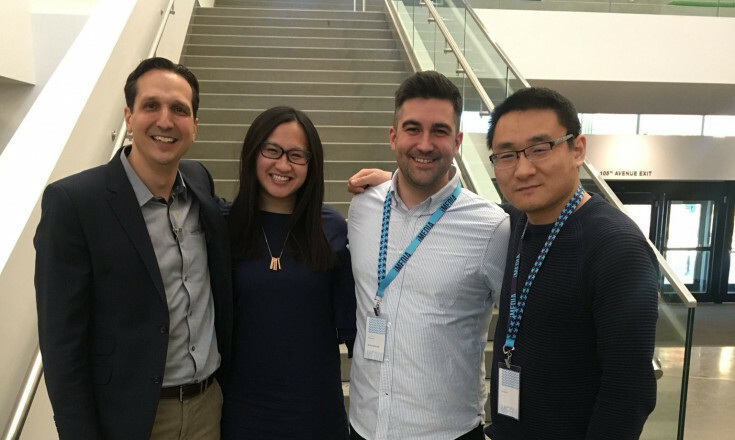 Linda and Tyler of Don't Call Me a Guru come at you live from iMEDIA 2018, where they chatted with keynotes Tyler Lessard of Vidyard and Yang Han of StackAdapt about the future of marketing, bias in the tech industry and building IKEA furniture. 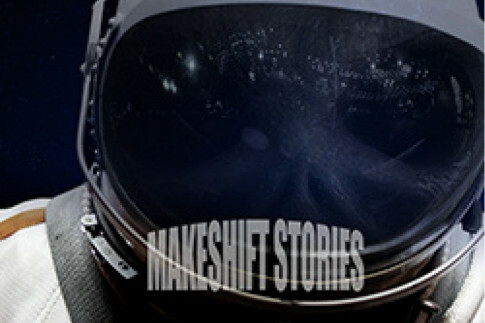 On Makeshift Stories, an original story by Alan V Hare: Written out of history because his mission was deemed a failure and forgotten because no one believes his explanation of what happened, Leonid Petrov finally tells his story. 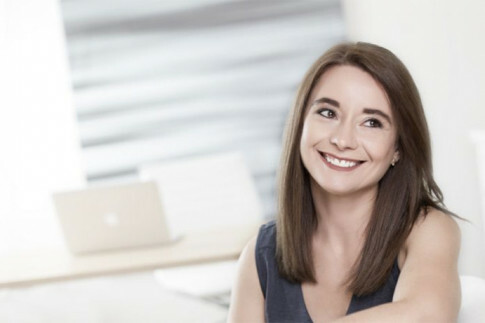 Andrew Obrecht, owner of YYC Cycle and YEG Cycle, talks to Luiza Campos of A Branded World about creating a passionate tribe and a remarkable brand based not on what they do — spin classes — but on why they do it. This week on the news episode of Press Start to Join, Josh and Alan discuss the Robotech Kickstarter crash and burn, Nintendo's big news, plus their recommendations: a series of books from Alan and a board game from Josh. 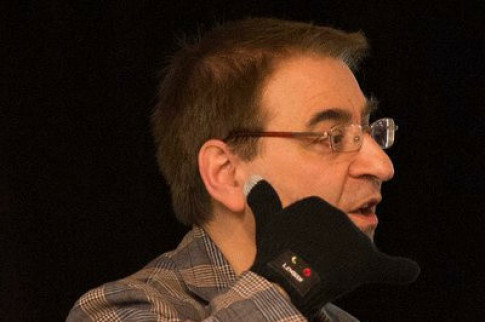 On Northern Nerdcast, Marcus joins Dan to chat with Greg Gazin, a man of many talents: Gadget Guy, writer, podcaster, leadership facilitator, Toastmaster. On Press Start to Join's Sibling Rivalry Review, Josh makes his sister Hannah watch a film made at the height of the arcade craze, The Last Starfighter! Knight, and appropriate attire for drop-in hockey! 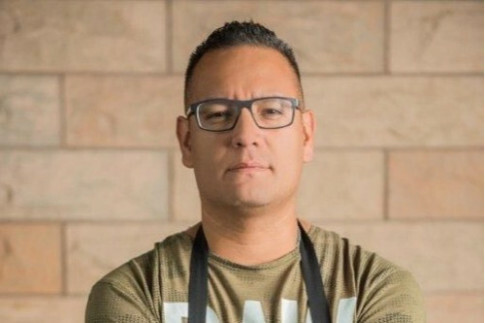 On Tomato Radio, chef Shane Chartrand of Sage Restaurant (soon to be SC) chats with Mary and Amanda about culinary competitions, cooking inspiration and big plans. Tight Ends is on the road! 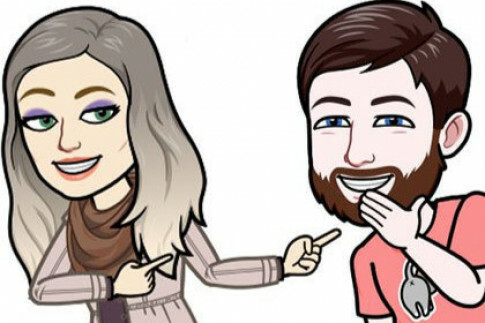 Join Vanda and Frank on vacation in the Okanagan to chat, with hard cider and craft beer in hand, about the NFL Combine, free agency, and Black Panther. 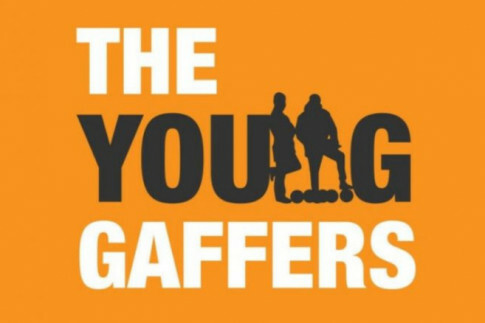 On The Young Gaffers, Adam and Jason talk about Steph Labbé trying out for Foothills FC, Jamie Carragher's gross mistake, West Ham supporters' invasion, and more. 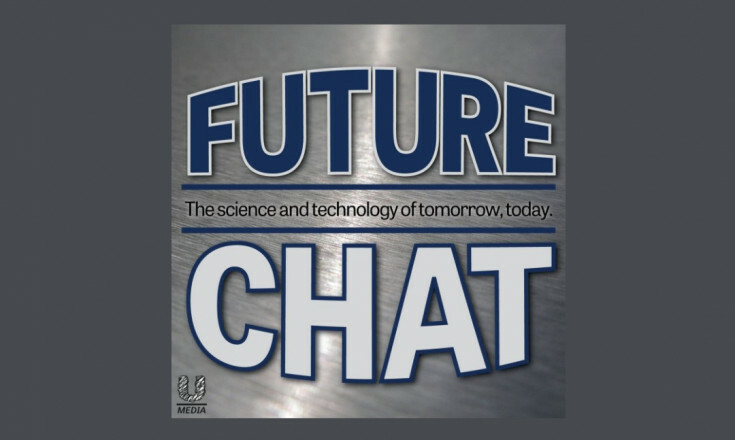 Future Chat has Mike Attrell, Robert Attrell and Nick Maddox talking about Soylent and the CFIA, as well as Google’s quantum computer. They finish up with the story of Nick’s and Mike’s Ex Raid adventure(s). 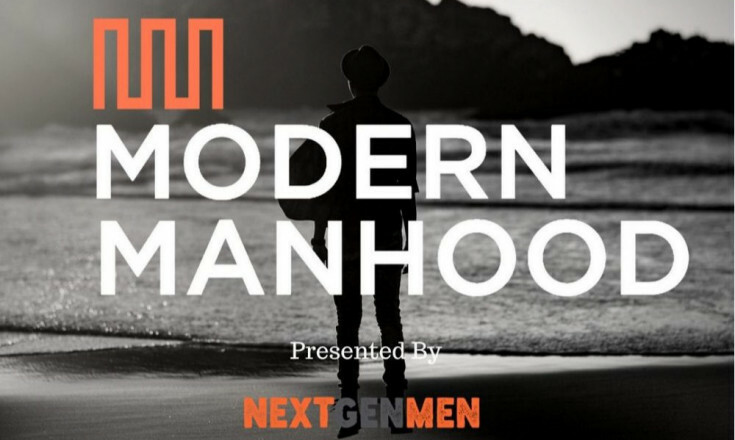 On Modern Manhood, German Villegas sits down with Gianmarco Visconti, a young gay Muslim poet who is one of the hosts and producers of the feminist talk radio show Adamant Eve. 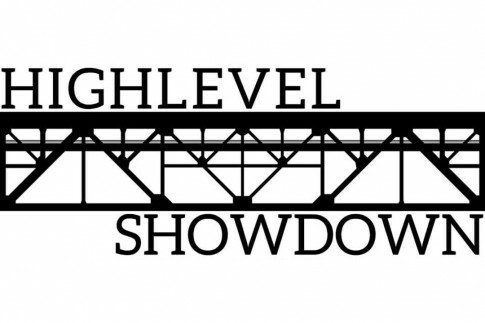 Highlevel Showdown has Michael, Elliot and Sharon taking a look at Doug Ford's election as leader of the Ontario PC Party, then Alberta's Throne Speech, Russia's presidential "election," and Trumpwatch. 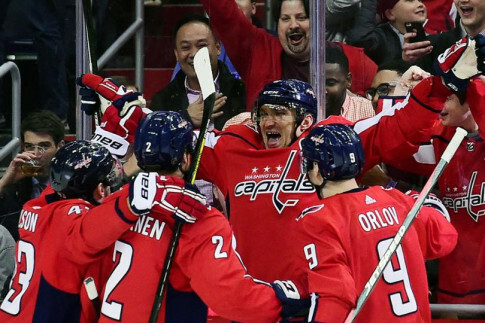 Carl and Joel of The 4th Line talk about a case being made for Taylor Hall, Nikita Kucherov and Nathan MacKinnon for the Hart Trophy. They also discuss where Evgeni Malkin‘s name is. 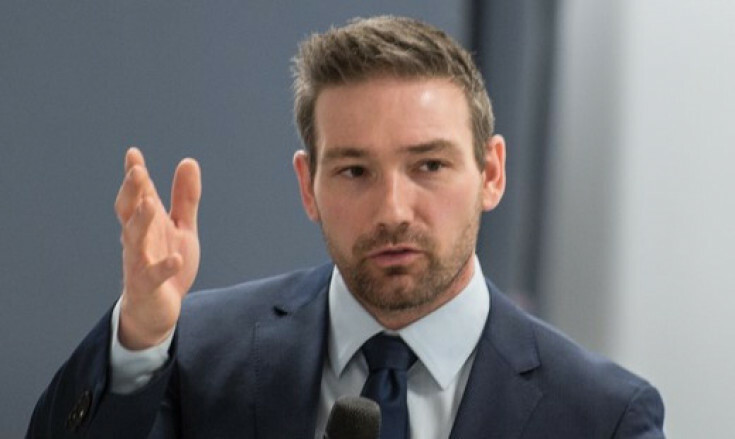 Nick Janna is a newly minted school leader in Addis Ababa, Ethiopia. 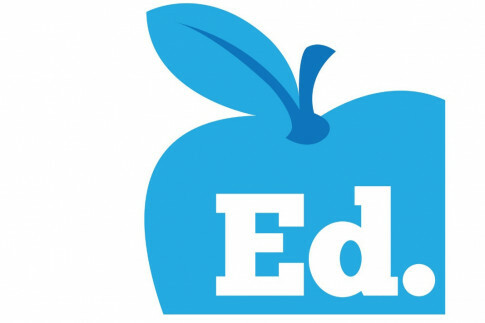 On this episode of Ed, Shane gets his take on school leadership and what it takes to create a positive learning environment. 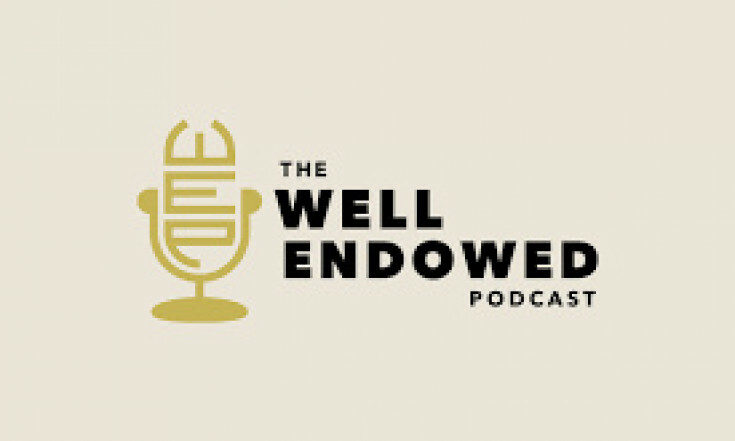 If you get your listening from Apple Podcasts, be sure to download past episodes or subscribe to future episodes of The Well Endowed Podcast from the Edmonton Community Foundation. 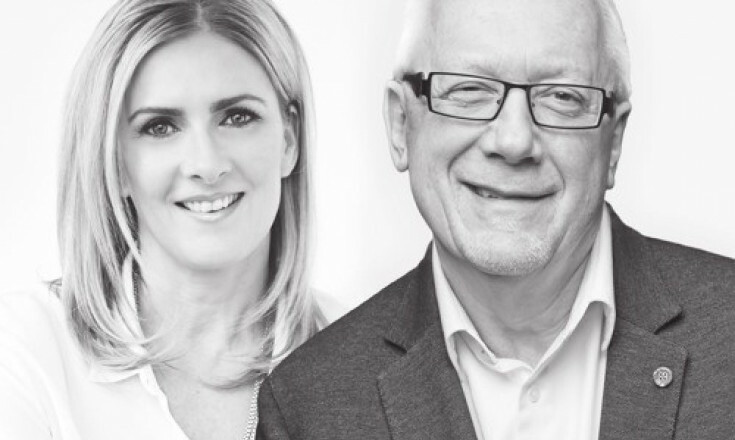 You can also subscribe to or check out the back catalogue of The Culture Cast: Conversations on Leadership with Lynette Turner and ATB evangelist Lorne Rubis in Apple Podcasts. Stay up-to-date on events that the network is participating in or organizing, as well as events involving our podcasters or our sponsors and partners. 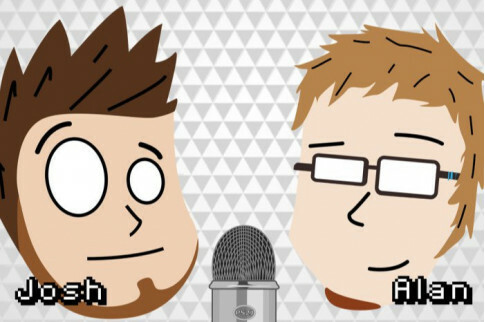 Older PostDaveberta joins the Alberta Podcast Network!